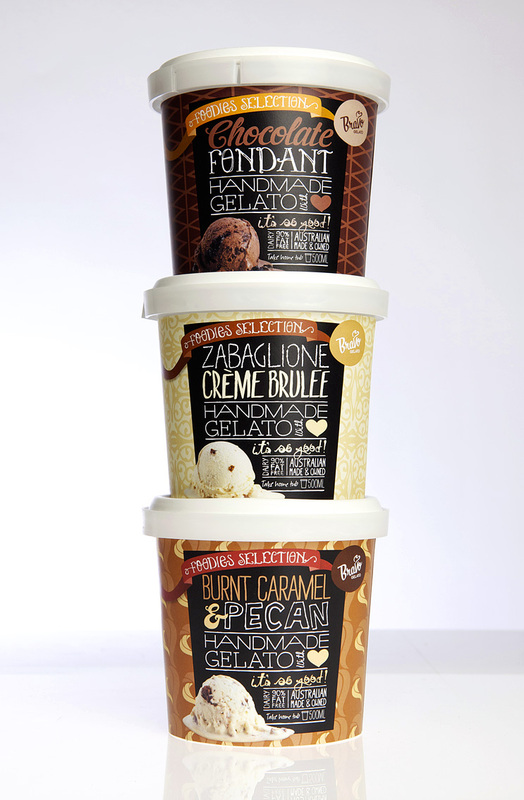 The Challenge: To create a range of tubs that cry out from the shelves to customers and emphasise the traditional artisan gelato techniques captured in each tub. Our Solution: We designed a set of premium looking packages each with it’s own individual personality and presence. 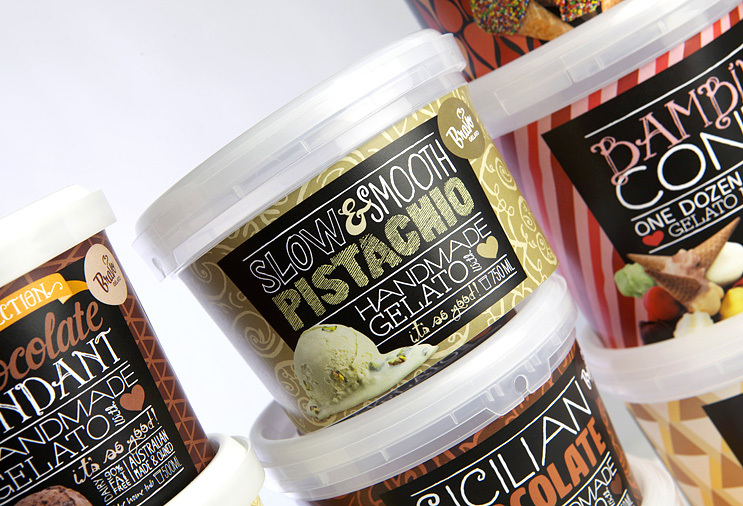 Using hand drawn fonts, patterns and a conversational tone, these tubs immediately invite you to rip off the lid and dig in. There are a total of 22 varieties over 3 ranges.